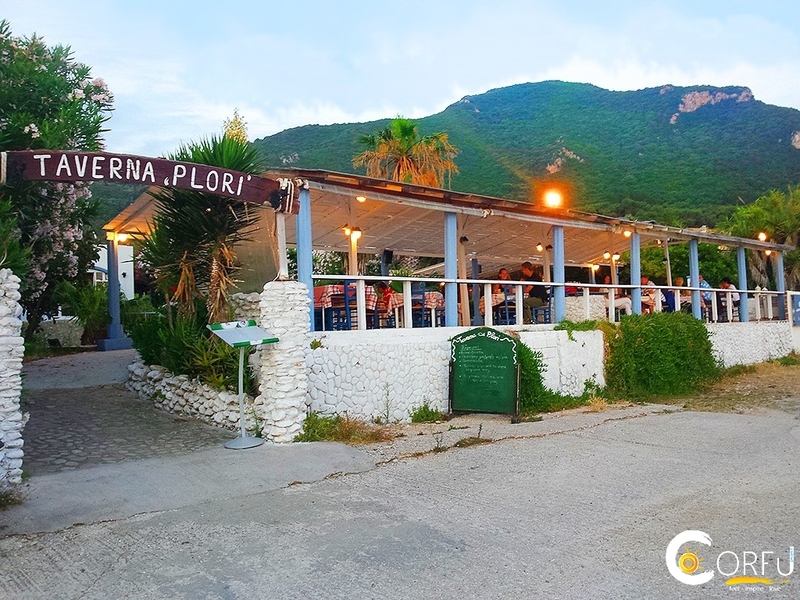 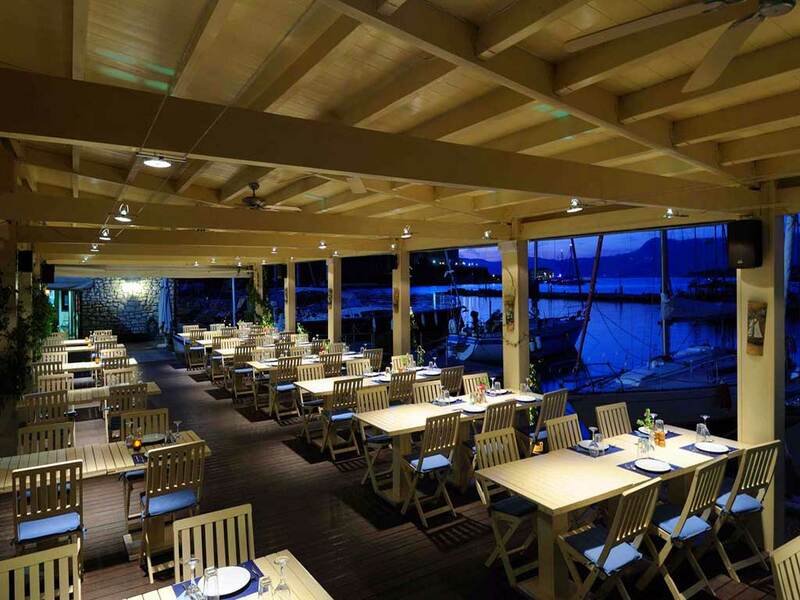 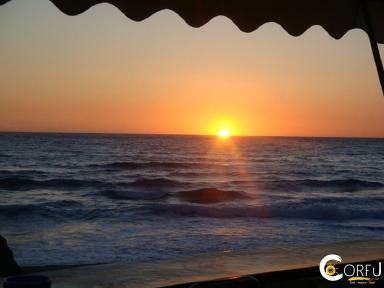 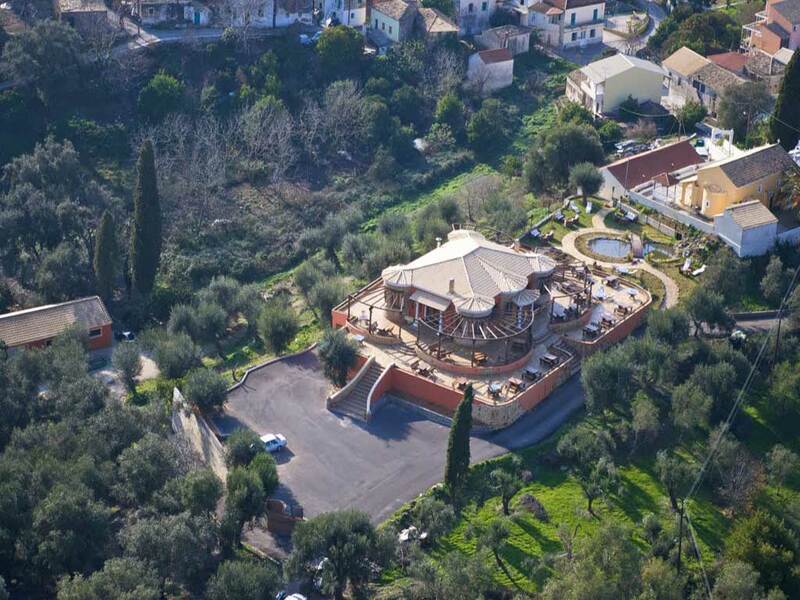 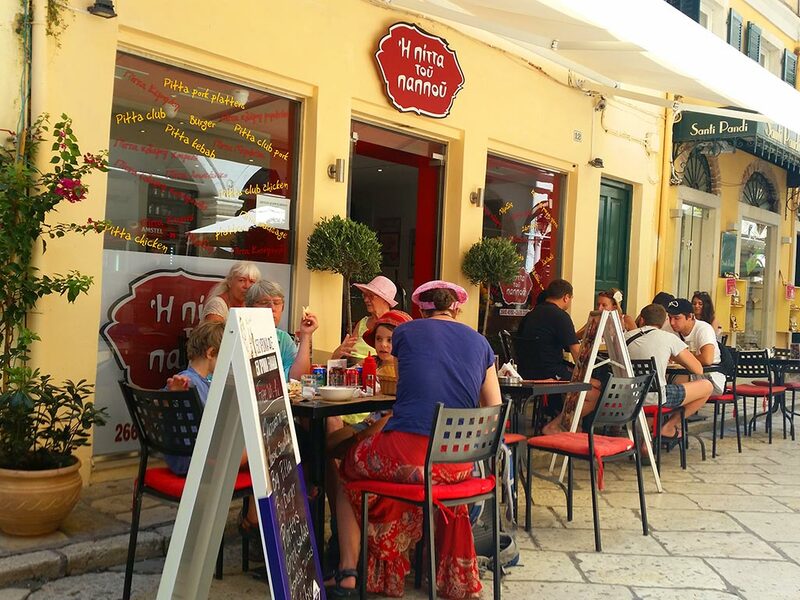 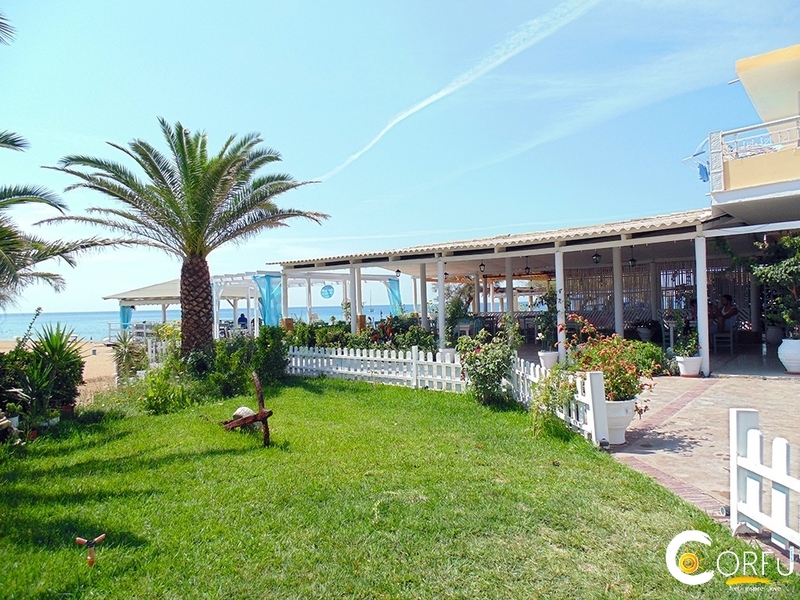 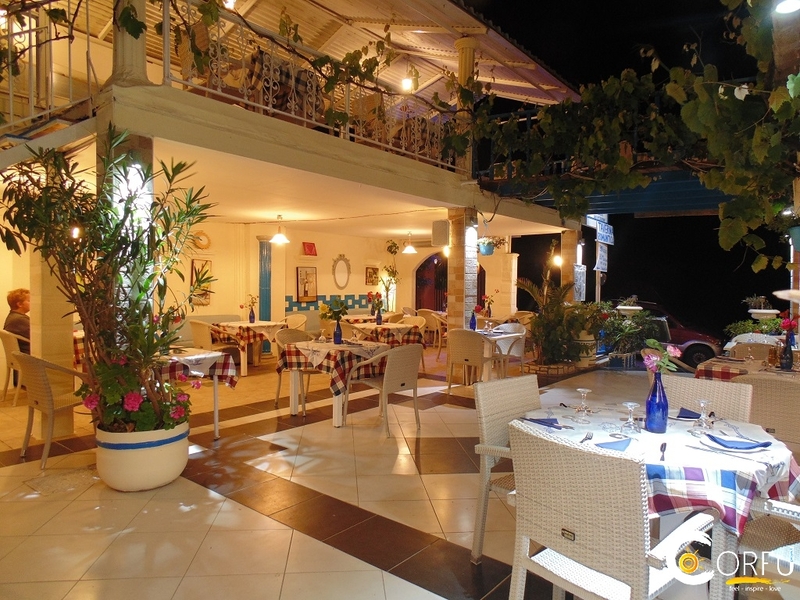 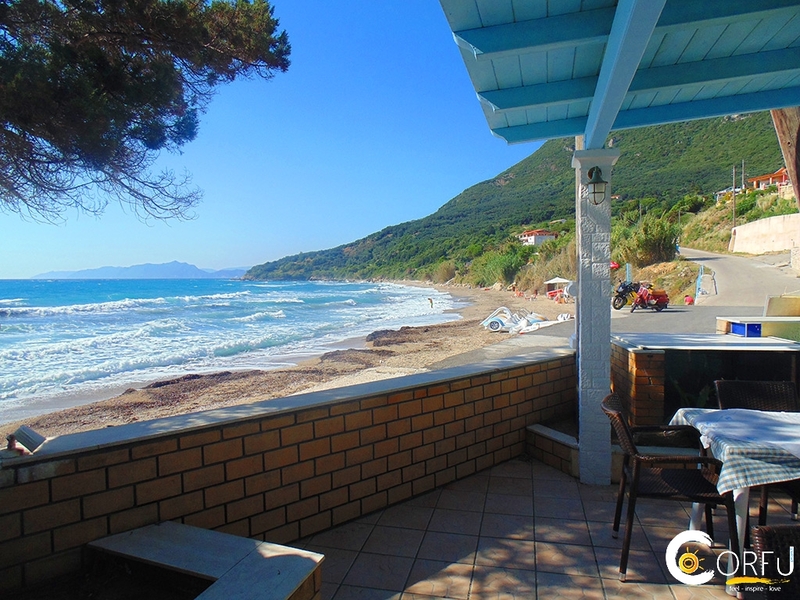 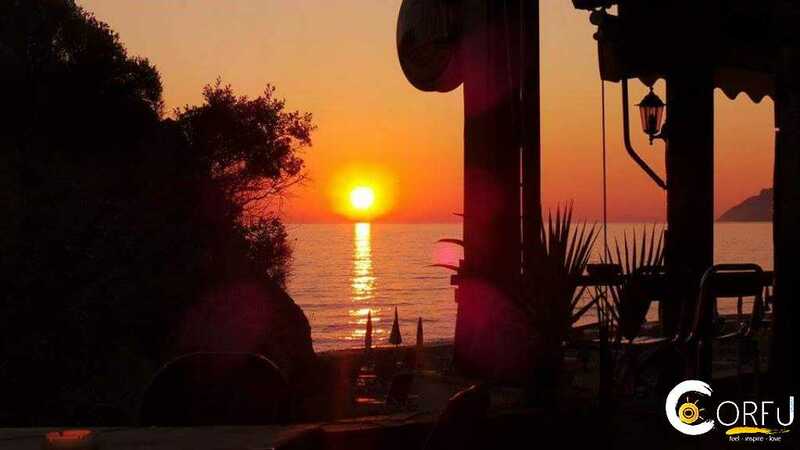 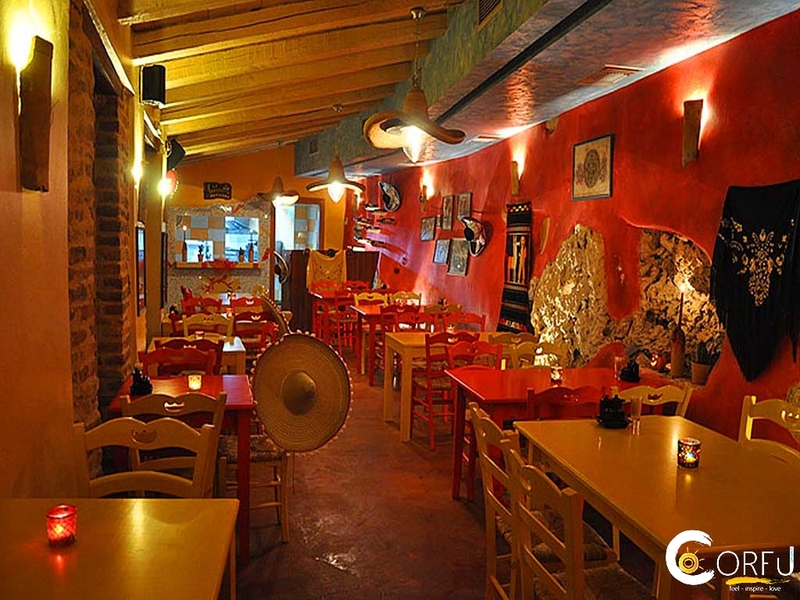 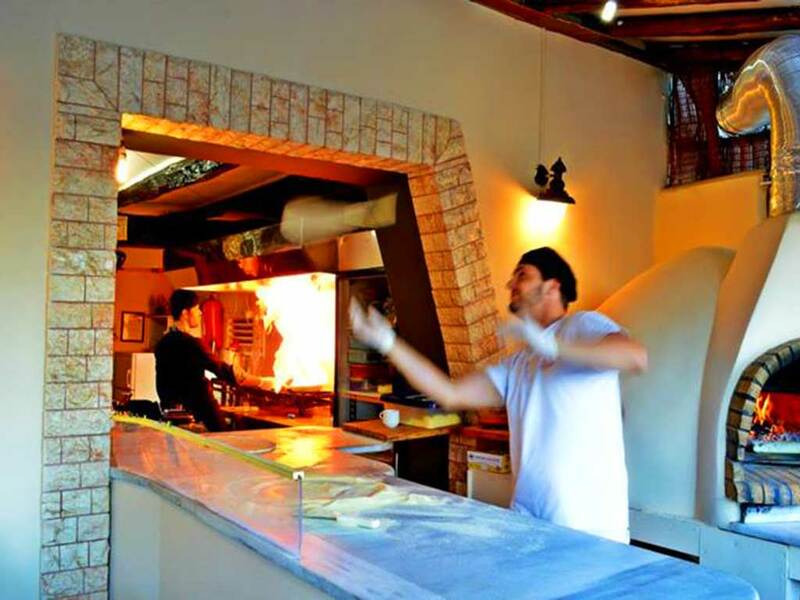 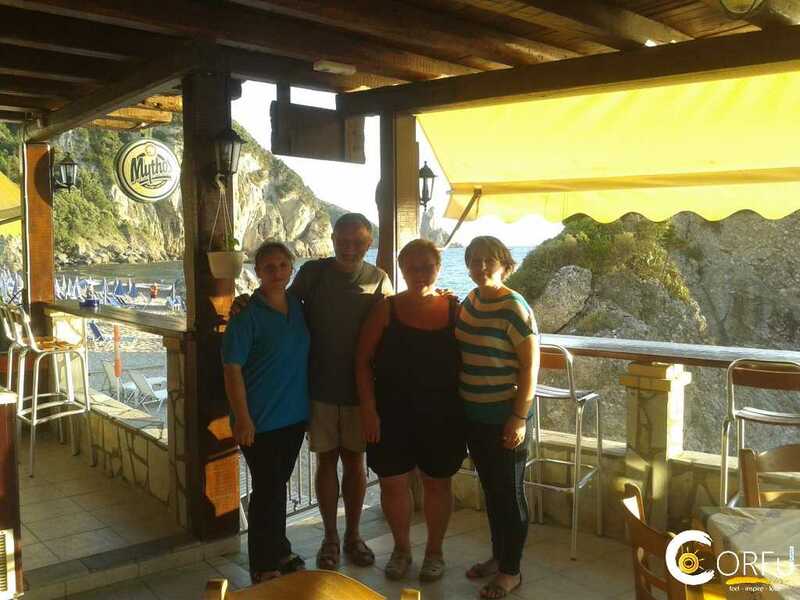 Ortholithi is a family, traditional restaurant in Agios Gordios, Corfu, that began operating in 2013. 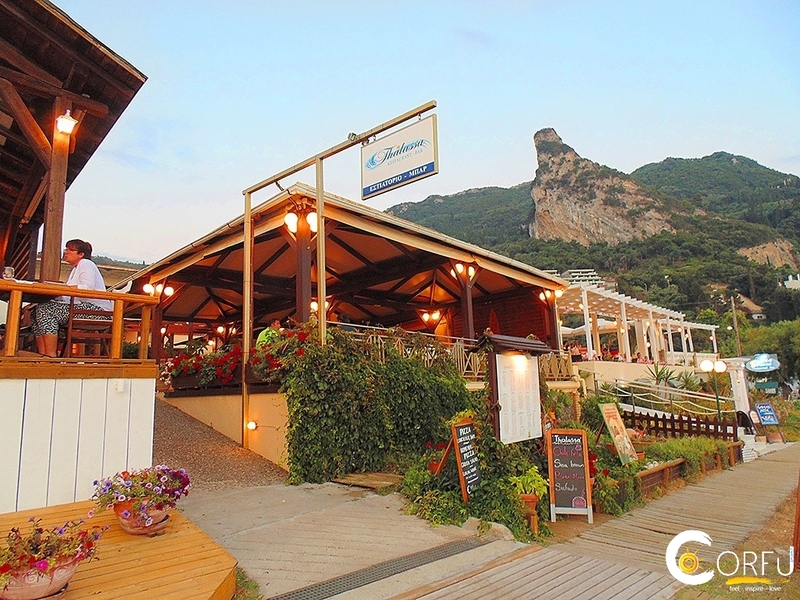 It got its name from the vertical rock that is located in the sea. 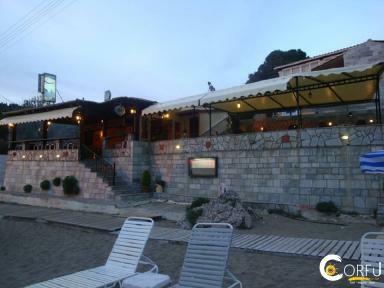 This restaurant was operating from 1993 until 2010, with the name "ALEVIZIS". 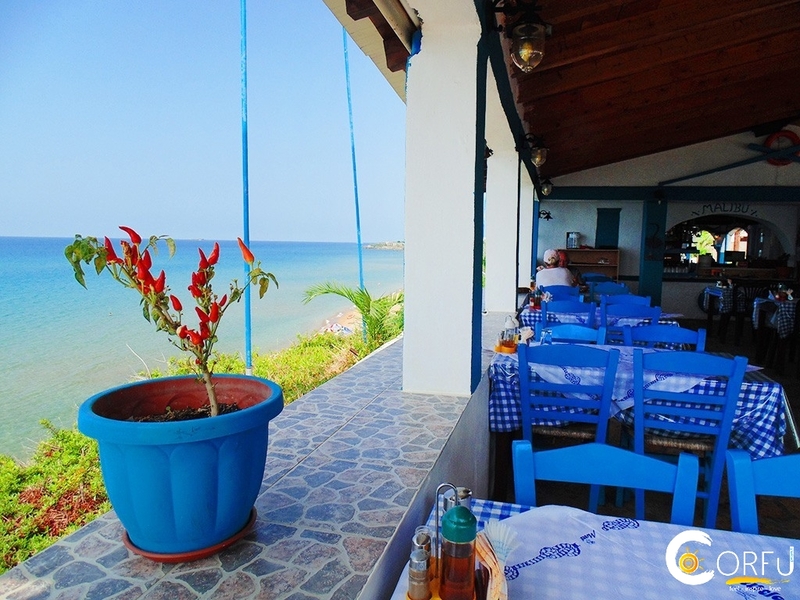 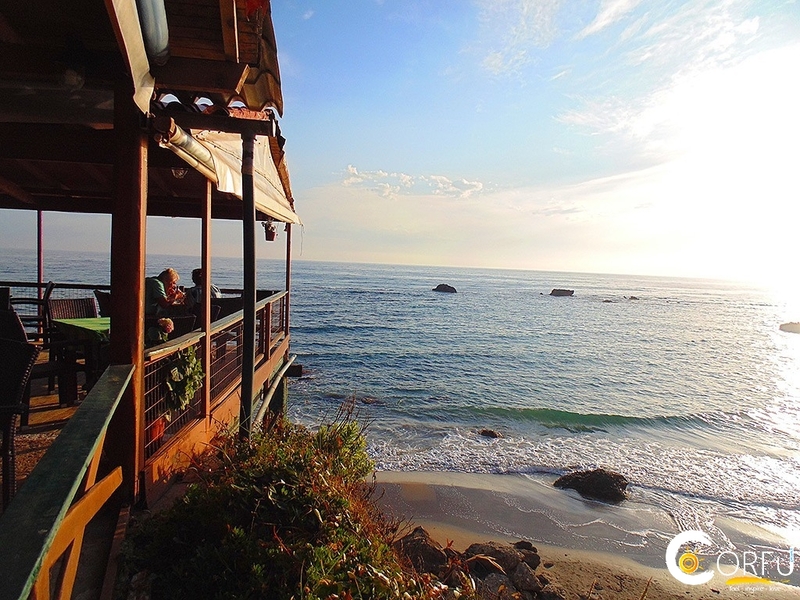 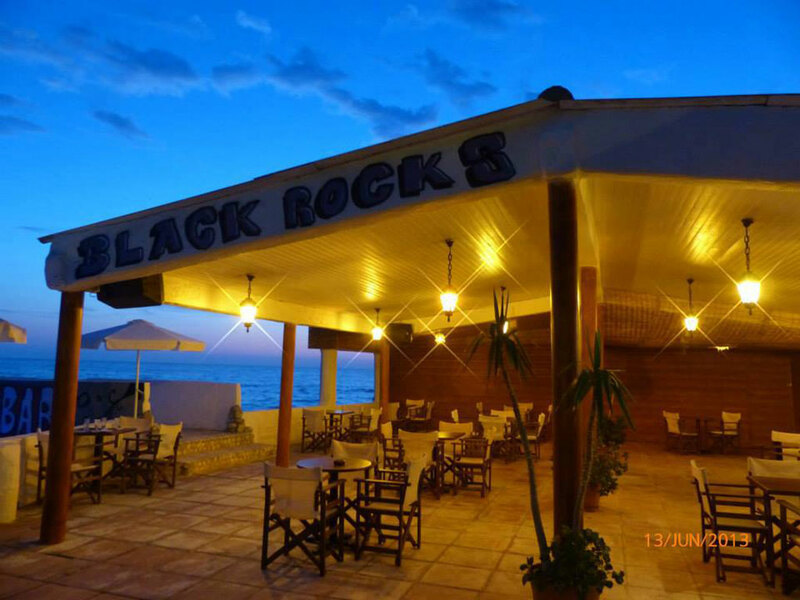 You are welcome to visit us and enjoy our traditional and local dishes, enjoying at the same time the wonderful view and the blue color of the sea. 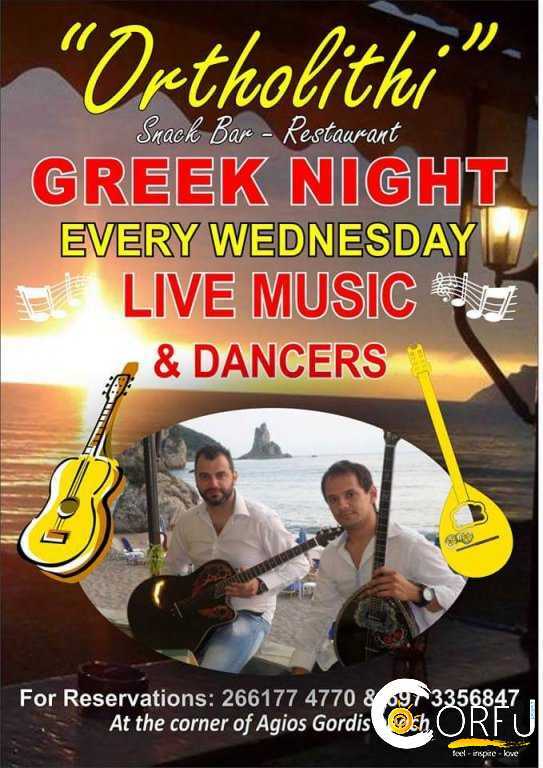 Also, every Wednesday night, you can enjoy live Greek music. 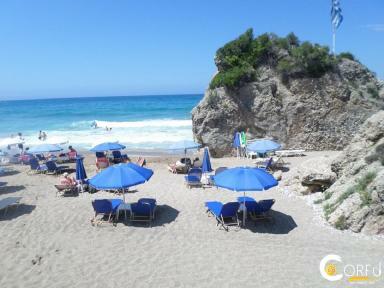 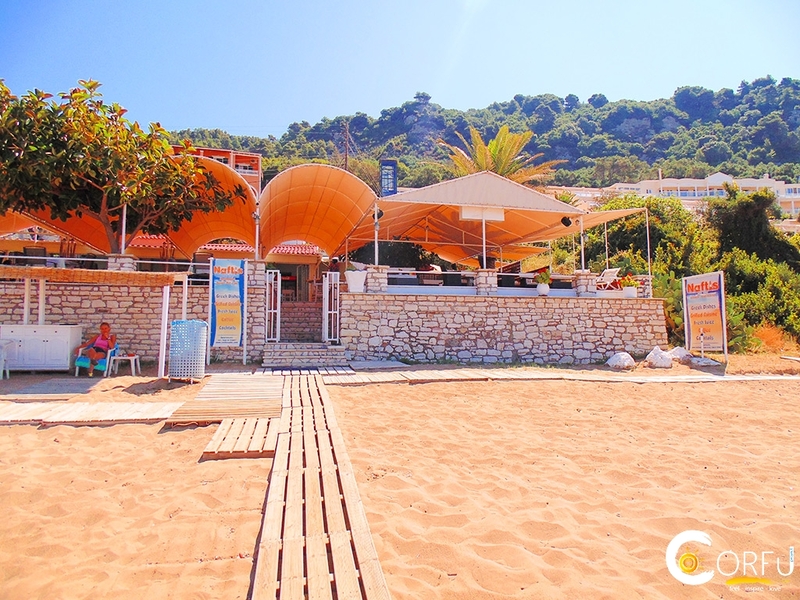 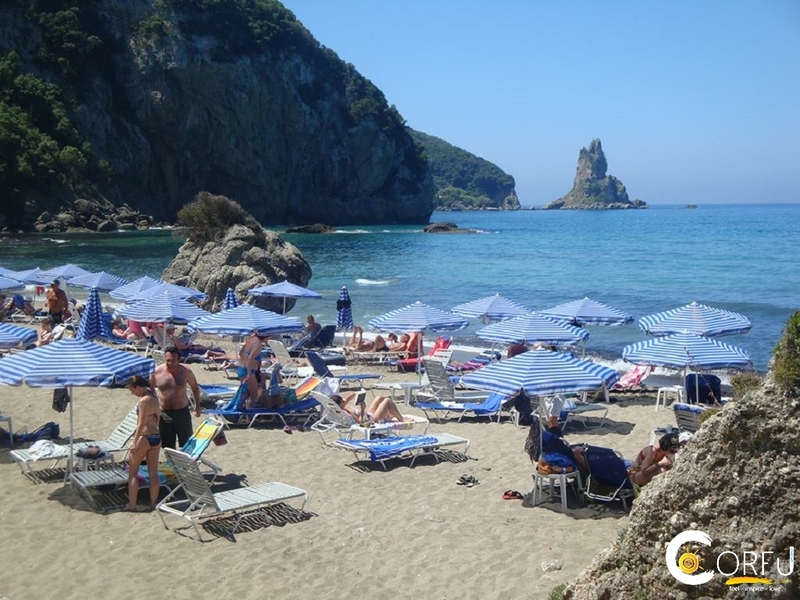 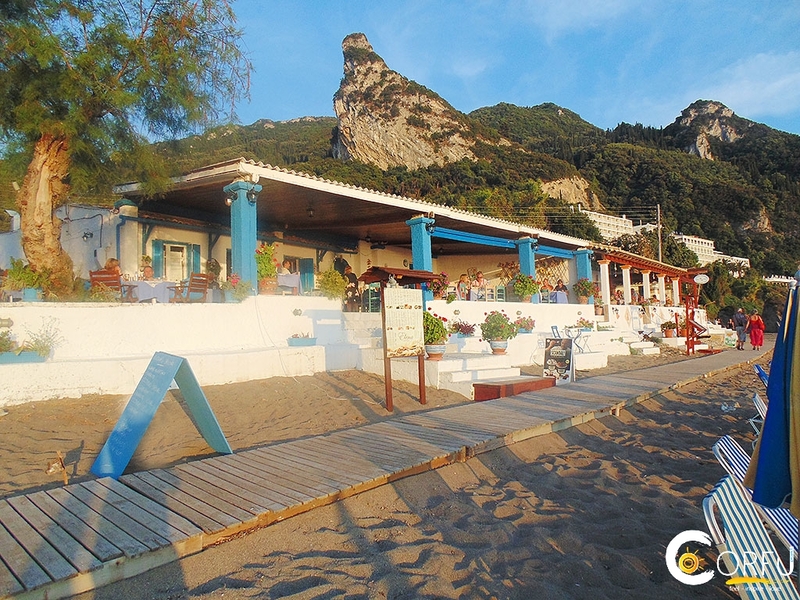 Ortholithi is one of the highlights of Agios Gordios. 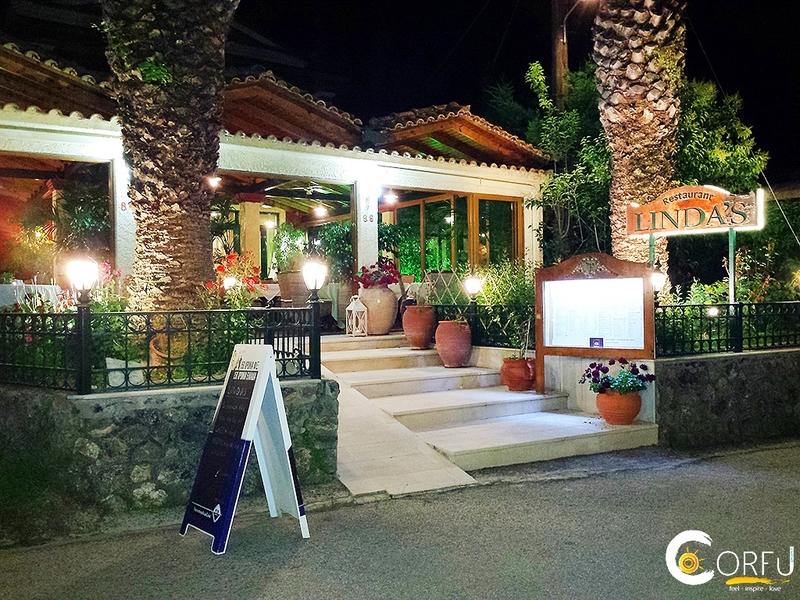 The welcome is always warm from Aspassia and the food is wonderfully cooked by Maria. 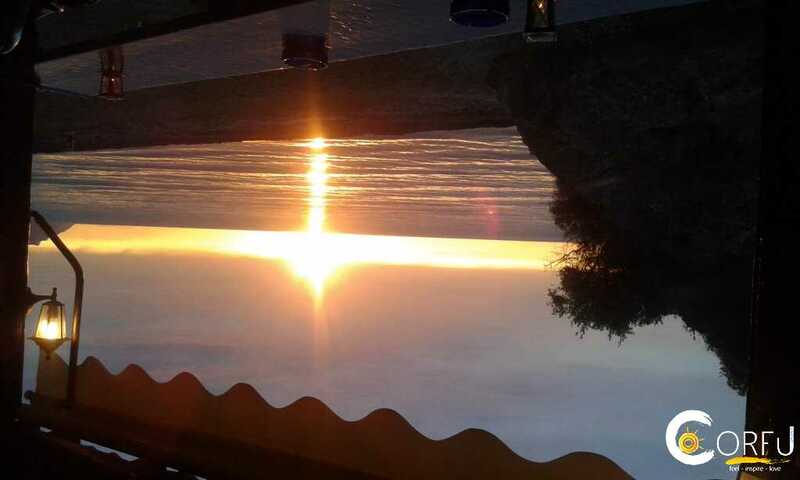 It's a great place to sit and watch the wonderful sunsets. 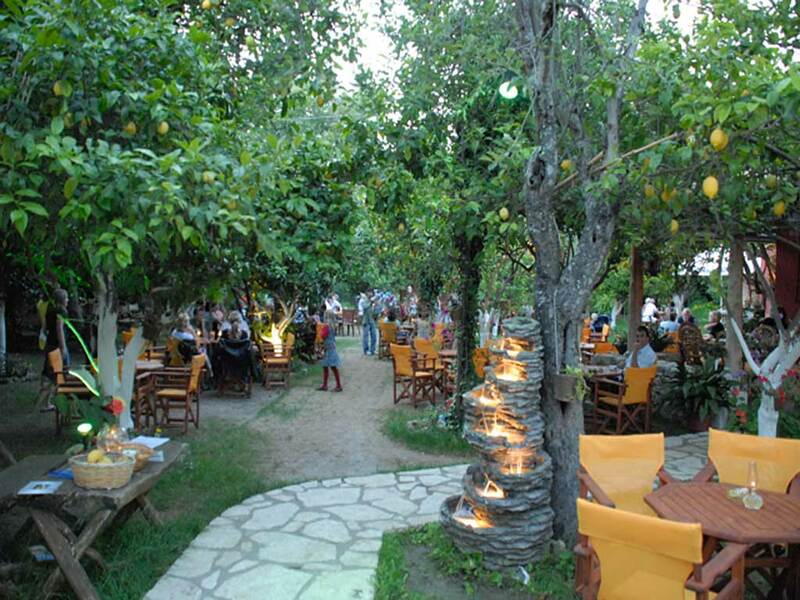 Fun, food and a warm welcome. 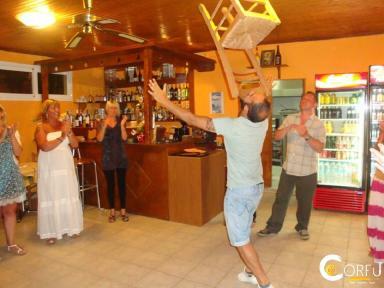 Greek tradition at its best! Ortholithi was recommended to us so the thought we would give it a try.......we were so glad that we did! 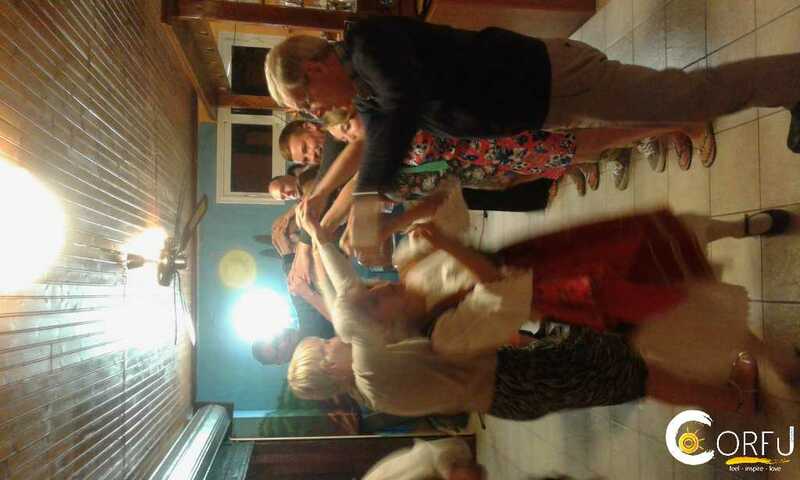 Not only did we accidentally turn up on the Greek evening,but we were welcomed like old friends! 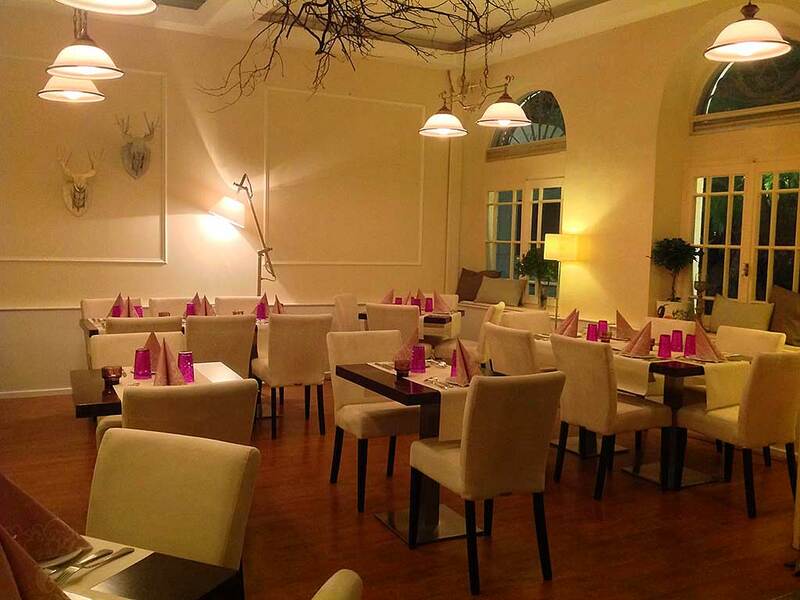 Aspassia and Maria make an excellent team, Aspassia as front of house and Maria the chef, a sublime combination! 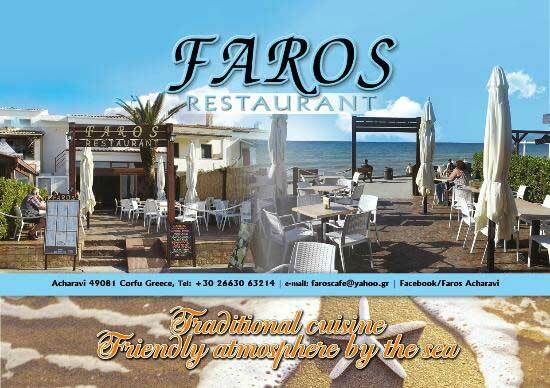 Recommendations for the food.....where to start.... 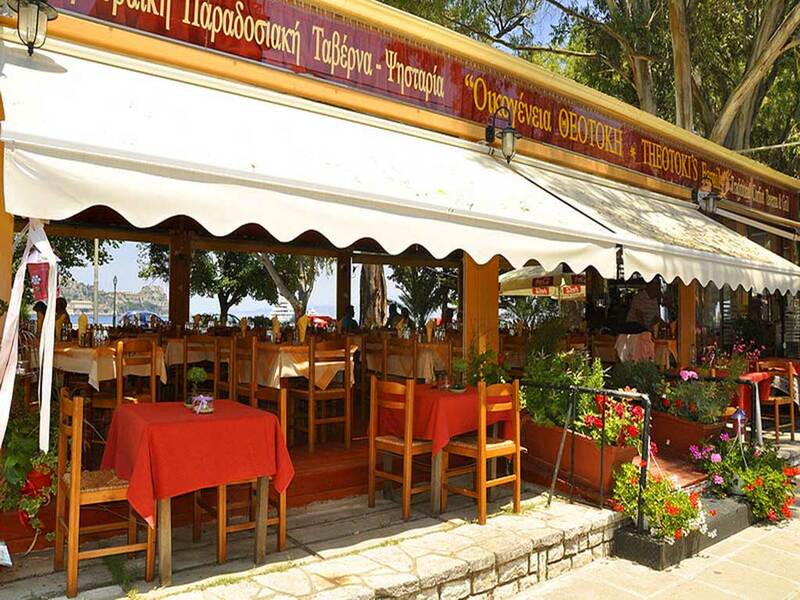 The skordalia, wow!, the moussaka, amazing, the calamari , out of this world...you get the idea? 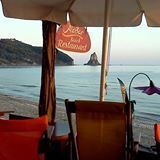 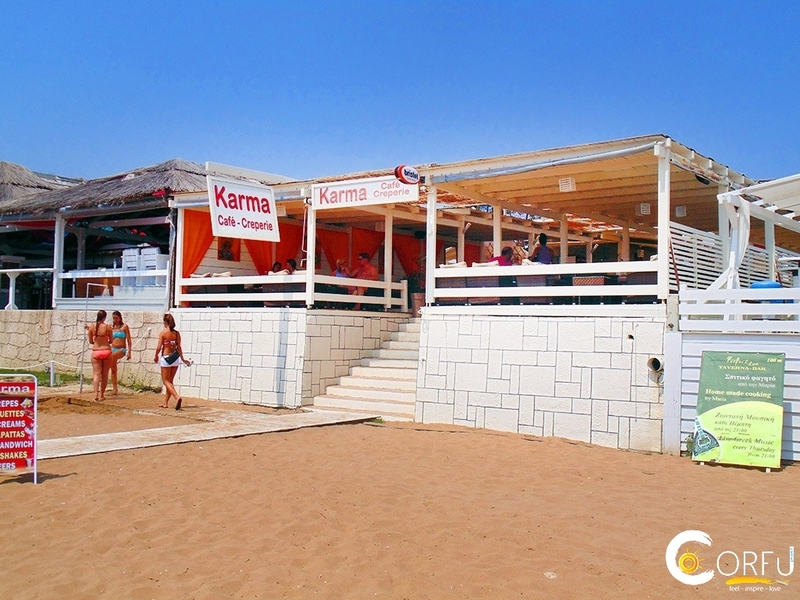 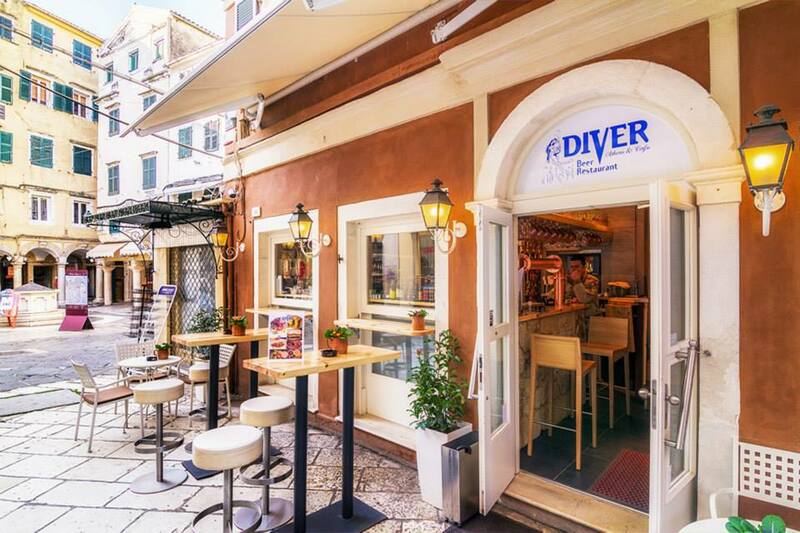 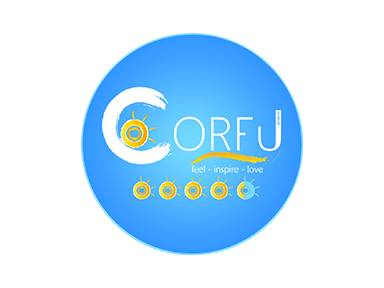 I have so long to wait before my next holiday in Corfu...but I know where my first meal will be!